River’s Edge Fishing Guide Adventures is owned and operated by lifelong angler Micah Woolworth. 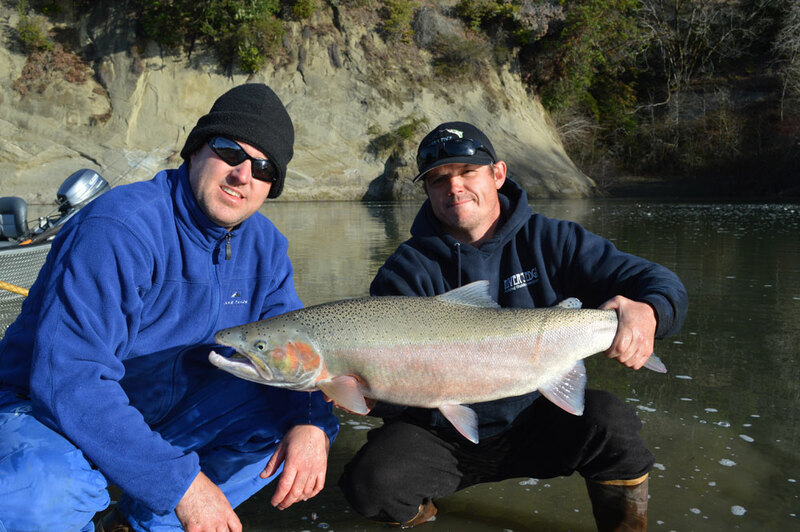 A passionate angler, Micah has made a lifestyle and career of pursuing the steelhead, salmon and trout found in west coast rivers. He has traveled the world to pursue many exotic fishing opportunities, yet remains committed to the heavy hitting world class fish of the west coast. He is among the top anglers and guides in the area and as a result is a member of the Mad River Manufacturing pro staff.